Very good. Light shelfwear to edges of cover, slight crease to top corner of front cover otherwise new and unread. 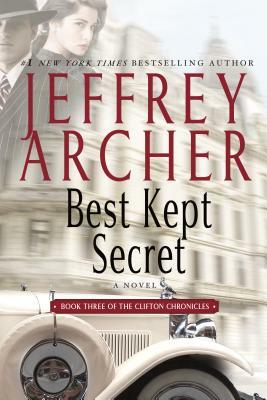 Both were Excellent - Archer's book, Best Kept Secret is the 3rd of an outstanding (for now anyway), trilogy. No more need be said, I think.